Model AA-1 2100, & 2110 (Replacement 94 Carb). 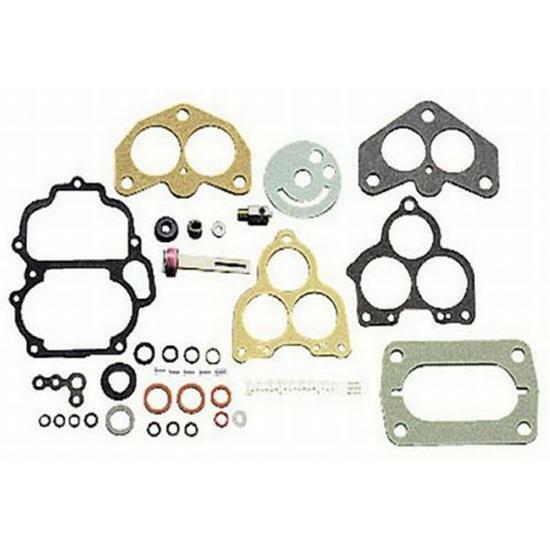 Complete gasket set includes new needle & seat, new updated style power valve and accelerator pump. For Holley 2100 & 94 carbs. Complete gasket set includes new needle & seat, power valve and accelerator pump.